So you’ve had an accident, perhaps your injuries leave you unable to work… you may find yourself struggling to pay the bills. We’ve all felt the pinch this year with monthly bills rocketing sky-high, the introduction of the bedroom tax in 2013 and now the government cutting benefits meaning that the poorest 5% of families will lose 3% of their income. Although we admit we can’t save the country, we can help you manage your finances and get you back on your feet after an accident. The majority of people we help are from families who have had an accident but can’t risk not working, simply because they wouldn’t be able to remain financially stable. Even those claiming benefits are being hit with even more financial difficulties than they can manage. Surely the first things that spring to your mind after an accident are rest and recovery? Sure. But for so many struggling to keep their finances in check, stress replaces rest. So how can you manage your money after an accident? 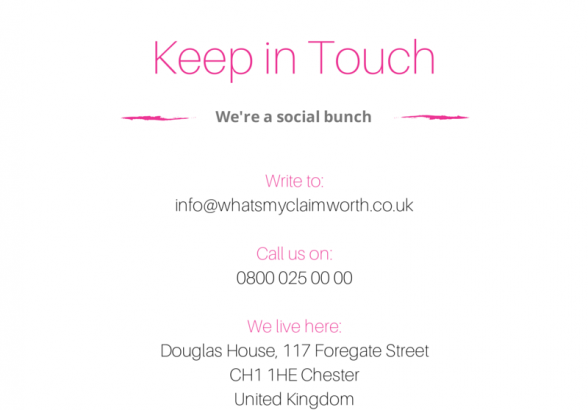 Our smart and savvy Whatsmyclaimworth.com team have put together a simple ‘top tips’ guide to help you take less strain off your wallet and your body. 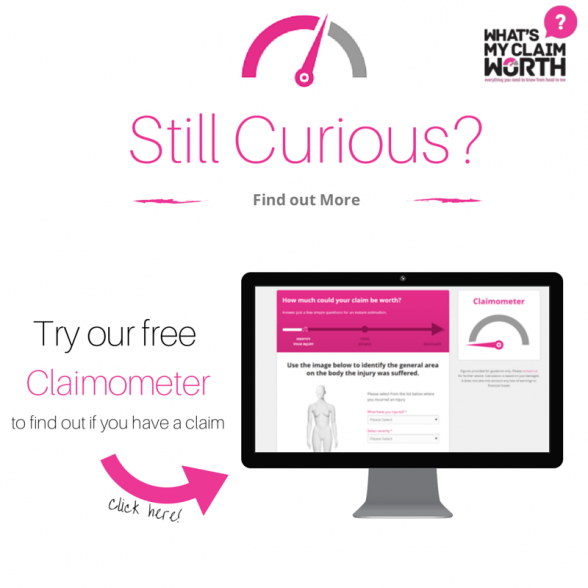 It’s worth trying our Claimometer; this will help you figure out how much your injury could be worth in less than 5 minutes. It may just help get you back on your feet without the fuss and no obligation. In case you didn’t know already, we work on a “No Win No Fee” basis; it’s a common phrase you would have heard over a thousand times in your lifetime. Surprisingly many still shy away from this and think it’s a trap. It really isn’t! Simply put, if we don’t win your case in court then we won’t charge you for our services. If your case has been won, we would only take 25% from the total compensation amount before you receive this in your account, so whatever you see on your bank statement is the full amount you have won. Are you currently working? If so, there is a little benefit scheme called the Statutory Sick Pay (SSP). This will allow you to receive a minimum £87.55 per week for 28 weeks from your employer if you’re too ill to work. This money will be paid into your account the same way as your normal wages, including the deduction of Tax and National Insurance. You can still qualify if you started your job recently and you haven’t received 8 weeks’ pay yet. Just ask your employer to find out and start your claim for SSP! Visit Gov.uk here. If your SSP runs out or you weren’t eligible to receive this, there’s always another way you could get financial help whilst you’re not at work. The Employment and Support Allowance (ESA) gives you financial support when you’re unable to work because of illness or disability. Not only can you apply when you’re working, but also if you are self-employed or unemployed. This great scheme covers everyone that is in need of help. Find out how to claim for ESA on the Gov.uk website here. One of the most important tips and advice we give everyone is keep a detailed record of all your receipts and expenses during your time of injury/recovery. Another essential practice to adopt is starting a Personal Injury Journal, keep this honest, detailed and accurate! Describing your injuries, any pain or discomfort affected by everyday activities, how you feel throughout the day, from the moment you wake up to when you go to sleep and how the injuries and pain have or are altering your life. Adopt this moto and it’ll help you on your way to recovering your cash- keep track to claim it all back. The minute ‘budgeting’ is mentioned, many run for cover. It’s not exactly the friendliest or most approachable of words and it has such a negative perspective attached to it. All you see is numbers, excel spreadsheets, pound symbols and it leaves you with a right sweat-on! What you have to remember is that when an injury puts you out of work for a length of time, your regular monthly income will drop and your lifestyle might not be as it was for a few months. In this case, it’s time to get budget savvy. As always, we like to be brutally honest with you. It’s not something you can achieve in a matter of minutes (like our Claimometer); it’s easily an afternoon’s worth of being completely honest with what you spend. Let’s call it, laying all the cards on the table. Martin Lewis, the famous MoneySavingExpert, explains how doing a budget properly will allow you to reap the benefits during your recovery. Of course, if you only have 20 minutes then why not check out The Money Advice Service Budget Planners? They give you two different ways of showing how to budget by showing you what is left over after major bills, and allowing you to see a full detailed spending breakdown. Now we’re not mind readers or have cool tricks like Derren Brown, but we think you either own an iPhone or Android? No? We’ll work on it later….but for those of you have do, we have some great apps for you to download. This year saw the rise of app-developer boffins creating quick and easy ways of keeping track of your money on the go. Here are our two favourites so far! A life-saving app when it comes to budgeting and tracking expenses. This app is very easy to use! We haven’t come across a simpler and friendlier app to record your spending. With Toshl, you can track your daily purchases by entering the price, connect it with a tag and organise and follow the expenses in categories (i.e. medical expenses!!). Learn more. All those journeys back and forth to the hospital, physiotherapist or chiropractors soon build up. Pen and paper in this case is too much of a faff, the creators of Mileage have come up with an easy way to record your miles to the gallon, the total price and the dates you travelled. Feeding one mouth or five, the cost of food is always an ongoing expense and of course, a necessity. A healthy diet will help speed up your recovery more than anything (including exercise of course) but like many other bills, the cost of food has sky-rocketed over the years. Fortunately supermarkets have realised that the likes of budget-friendly shops such as Lidle and Aldi are pushing them off their pedestals. Whilst the big boys have their yearly price wars, there is another emerging online food retailer that caters for those struggling to put food on the table. Approved Foods is an interesting concept. 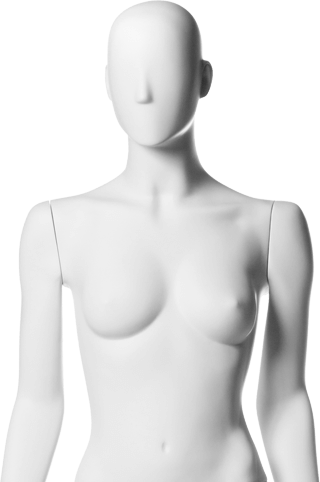 They are the largest online retailer of short dated and residual stock foods and drinks. 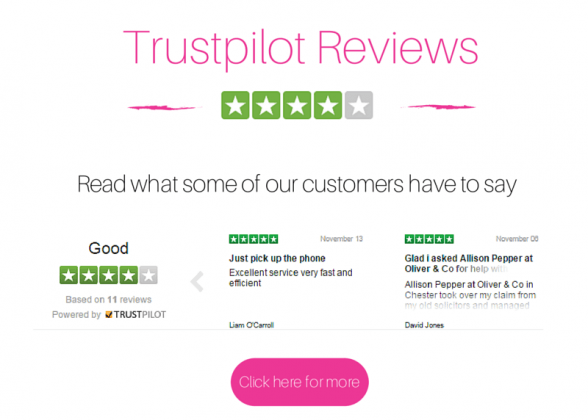 “At Approved Food we only trade in products that have a ‘Best Before’ date which is quite literally the manufacturers’ estimate that the premium quality of its product may start to deteriorate. We do not sell chilled or frozen “Use By”. To put it bluntly, these guys are incredible and a heaven sent for those struggling to afford the simplest yet necessary food. Give them a go, you won’t regret it!